Looking for meaning in all the wrong places? Most of us do. A life worth living is more than being happy, even more than being successful. What most folks really want to know is if their life has meaning. 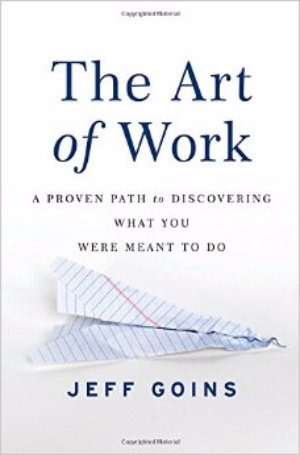 We think we’ll find meaning if we earn a college degree or two, marry someone we are compatible with, get hired by a company that offers incredible benefits, or are growing as a person in our weekly sessions with a great therapist. Nope. Meaning doesn’t ‘come to us’ from outside of us. Rather, the meaning of life unfolds by first noticing who you already are. It is the totality of your existence over a lifetime. Look at what you have already accomplished. Ask what others ‘see’ when they see you? Your life as it has been is telling you what you need to know. Notice, listen, develop, discover, overcome, master, ‘be’. Jeff nicely illustrates each of his points with well told stories. 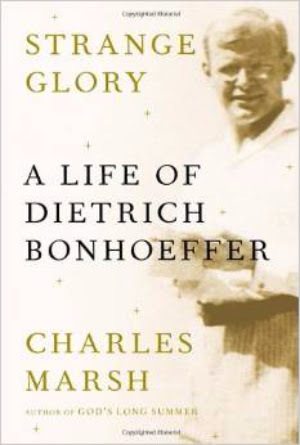 His book reads easily, yet inspires the reader every step of the way. Enjoy. Sea Raven’s, “THEOLOGY FROM EXILE: Commentary on the Revised Common Lectionary for an Emerging Christianity – The Year of Luke” is a refreshing masterpiece of genuinely mindful commentary. The lectionary is finally a delight to read. Sunday readings provoke a week long dialogue relevant to life in the 21st century. Don’t expect a rehashing of the same old religiously and politically ‘safe’ pablum. The ’emerging’ Christian will find the format familiar, while the content will surpass expectations. The launch originates in Luke, yet often explores texts lifted from out of both testaments. If you are hesitant to question the status quo, don’t waste a moment with this volume. It is not for the faint of heart, but is ‘just what the doctor ordered’ for those with a progressive bent. Whether utilized for individual devotions or to guide a weekly group discussion, it may be useful to journal your reflections along the way. 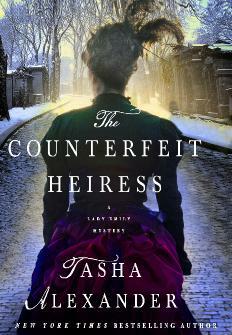 I love a good novel, especially one that weaves in the past and the present, yet does so in a believable manner. I am even more delighted when the writing style keeps me engaged, the theme makes me think, and the characters have more dimensions than two. When I finish reading a novel I want to be left with a ‘what if this really happened?’ Or, has this already happened? Who was Jesus? What was he really like? Have we really grasped His story? If the stories about him are even half true, how did he do what he did? Was it in his genes? If so, if we had his DNA could we birth another ‘Jesus’ with similar abilities? Christian Piatt’s new book scratches where I itch. In fact, ‘Scratch’ plays an important role in the story, but that’s all I’ll can say about that. There are several unexpected twists and turns. There is much more than could have been added, but it’s more likely to be found in a sequel. 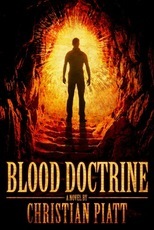 Meanwhile, enjoy the ride and invite your friends to read ‘Blood Doctrine’. “We Confess” raises many important questions that the church, if they want to remain a bible-believing people rather than merely a ‘religious club’, must own up to. Granted, the author raises her questions from out of her interpretation of the scriptures. You may not understand the scriptures as she does. I confess that I don’t in all respects. But, then again, most of my Christian friends actually do subscribe to the majority of her interpretations of what the bible teaches. In doing so, they have made this book a necessity. The questions raised within it require an answer from all who believe as she does. First, why do we ‘celebrate’ the Civil War? This was a horrible act within the history of our country. The number of lives lost over issues – and there were more than just one – that few bible believing Christians would take a similar stand on today, make this a horrible blight on the history of Christendom. 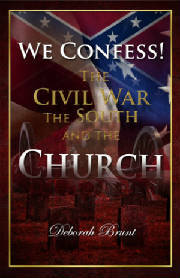 If anything, whenever the Civil War is brought up, all Christians should confess with one voice – ‘we were wrong’. Our values were not biblical, they did not correctly represent the teachings nor the lifestyle of Jesus. In this, I agree with the author. On the other hand, secondly, the author examines both the old and new testament and derives from them what she honestly believes will be the consequences for the church if it does not confess their wrong in the past and in their present attitudes today. Because the evil of our past thinking and behavior has not been faithfully confessed and deeply repented of, it continues to fester within the church today. If we do not deal with this soon, according to the author, God will intervene and punish the church severely until she repents. As the Christian right continually seeks to commandeer the government contrary to the clear teachings found in Romans 13, it must be doing so without the direction and power of the Spirit. Because they have not confessed of having done so in the past, they continue to do so in the present. The church has convinced itself that their only error in the past was to have used the bible to sanction enslaving other human beings who were not of the Caucasian race. By making this the only issue of the Civil War, and one most Christians truly do repudiate today, they have missed the other issues that had actually led them into the trafficking of human beings. Read the book with an open mind. Look at the whole picture. Take the appropriate steps. Invite your loved ones to do the same.